Over the years have proven himself by dropping back-back hit single’s like “Reflection”. 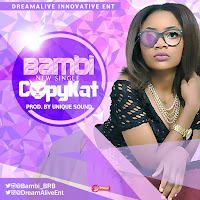 “I Miss Good Music Ft Sound Sultan, Niyola, Banky W & Chigurl ” “Brakata Dance Ft Skales” ''Sankara Ft Harrysongs'' “Visa” to mention but a few. There is no better way to celebrate the relentless Champ than to sit down and rock all his Singles+Collabo's back to back ? 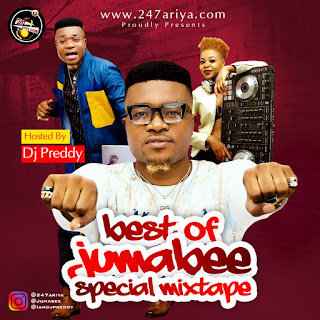 DJ Preddy got our back and she blessed with this Mixtape titled “Best Of Jumabee“.